If you are like most people you know that in order for your car to perform well and last a long time, you need to have periodic service. Unfortunately, you don’t have to be the head of an international corporation to simply not have time to get your car to a shop for even the simplest maintenance. Frankly, you probably consider yourself lucky just to get it to the shop when there’s a problem that needs to be fixed. So, what do you do when you want your car serviced but you can’t take the time from work or anything else to take it to a mechanic? The answer is Geek Mechanics. 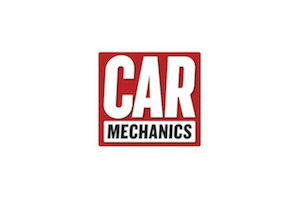 Geek Mechanics sound like a bunch of mechanics who can’t get dates, and although there are a share of those here, all of us are in the business of mobile car servicing, regardless of where you are. It doesn’t matter whether you are at your office working, at home taking care of kids, or anything else.  Geek Mechanics specialises in taking nearly every facet of car service to you and your car. After all, what could make more sense when you have a problem with your car than to have a mechanic come to where the problem is as opposed to trying to get a car that’s having a problem to a mechanic for repairs? 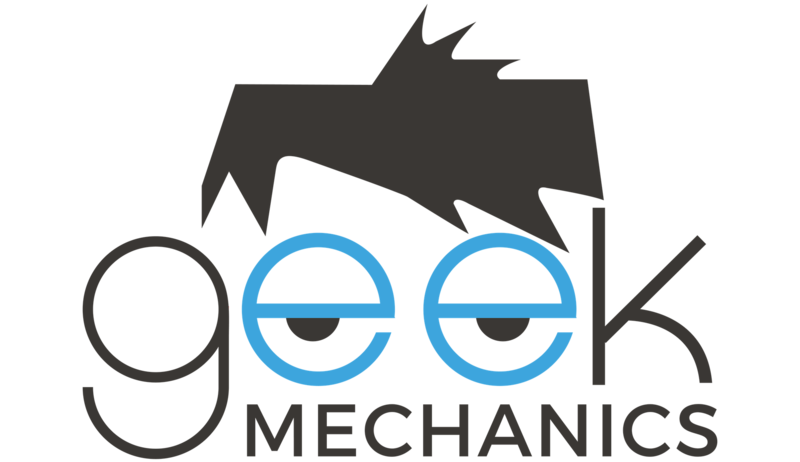 At Geek Mechanics, we do nearly everything having to do with the proper care and servicing of your vehicle, whether it’s a car or a truck, that needs the work. And we do everything from making sure your fluids are full and clean, your filters are clean, your battery is in good shape–whatever it might be that your car needs to stay in good shape. And if the job requires it, we can perform full repairs as well. Ensuring your car has everything it needs to run smoothly will reduce the detrioration of the parts = savings for you! We don’t believe that if you have a car you should have to take that car to a mechanic when it needs service of any type. It’s for that reason that we take car care to you and your car. It doesn’t matter where your car is or what the problem is, or even if there’s a specific problem as in the case with periodic maintenance. We want to be your full-service car care resource. Why not call us today so we can come to you for your car’s maintenance and repair? Geek Mechanics. That’s all we do. If you couldn’t get a date, wouldn’t you do the same thing? We want to be your full service car care resource. Why not call us today so we can come to you for your car’s maintenance and repair? Geek Mechanics. That’s all we do. If you couldn’t get a date, wouldn’t you do the same thing?